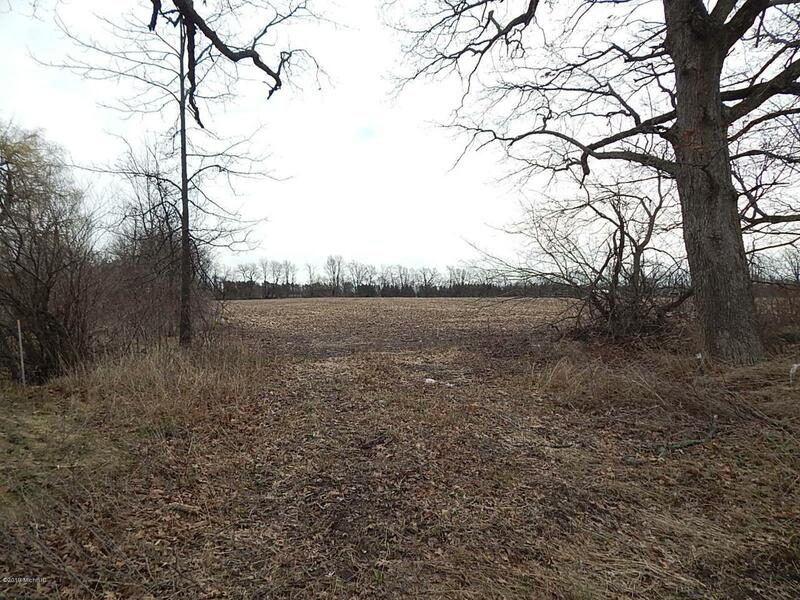 This really nice open 15+ acre parcel is lined with trees. A great property for farming or an awesome place to have your country home. Possible land contract. Listing provided courtesy of Gerard R Kluesner of Coldwell Banker Ajs (Sparta). © 2019 MichRIC, LLC. All rights reserved. Information deemed reliable but not guaranteed.